Not long after the release of Rogue Doubt, George Stroumboulopoulos chose the album’s third track, Embers as the top track for his weekly countdown. “Write down his name,” George said. 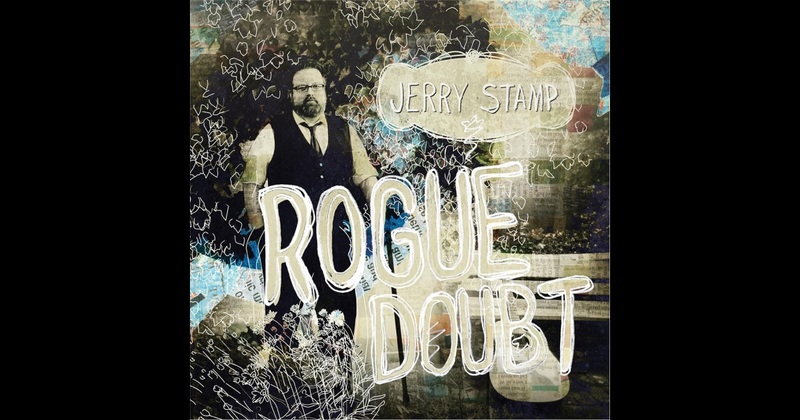 And one listen to this album will show you exactly why Strombo thinks Jerry Stamp is the bee’s knees.